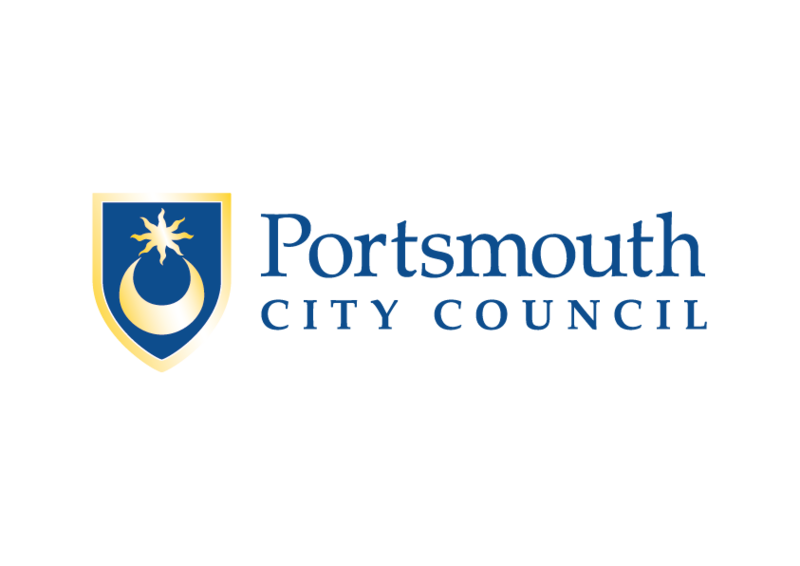 A top priority for Portsmouth City Council is to support the growth of the Portsmouth economy. “Our focus is on sustainable economic development and regeneration. 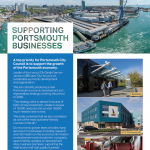 We are currently producing a new Portsmouth economic development and regeneration strategy covering the period to 2036. – Leader of the council, Cllr Gerald Vernon-Jackson CBE. Our economic growth team provides many services for businesses including: research and information on the economy, information on employment and recruitment, a property search facility, updates on development sites, business premises, supporting the retail sector and high quality business support, including a dedicated website. 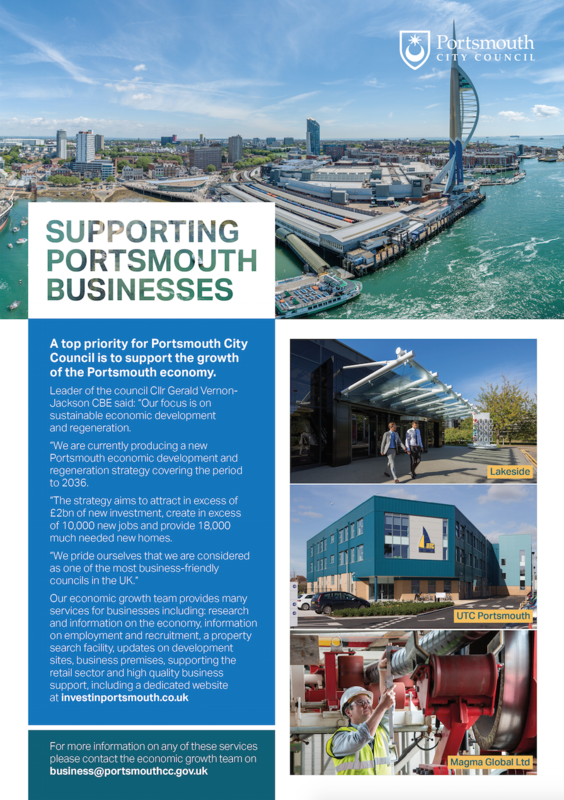 For more information on any of these services please contact the economic growth team: business@portsmouthcc.gov.uk.